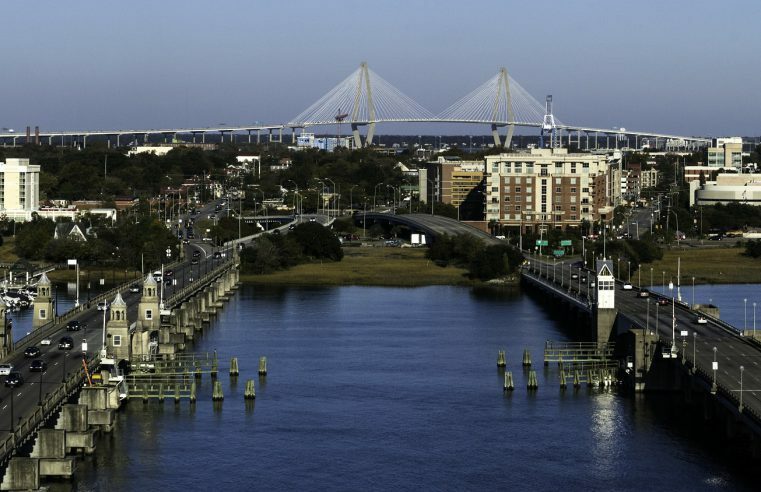 Groundbreaking research shows that seven tons of microscopic plastic particles can be found floating in Charleston Harbor. 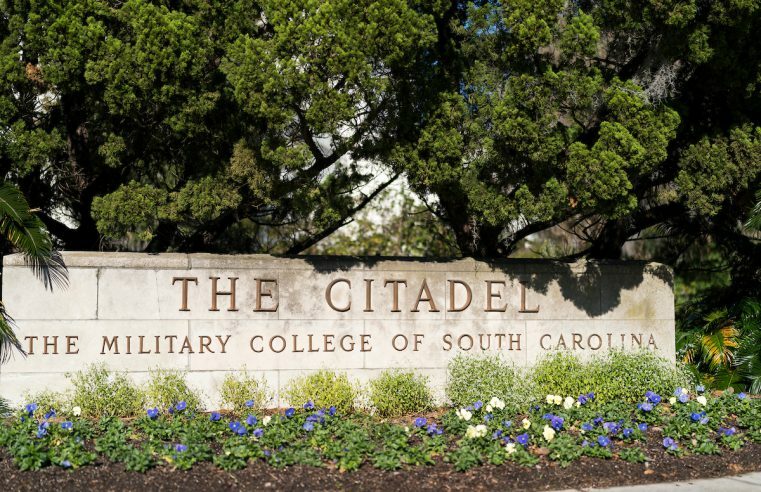 On the rare mornings that Citadel cadet Jennifer Pozzani slept through her alarm, her roommate in Law Barracks was quick to action. 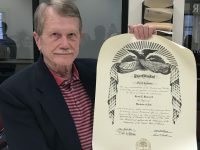 Mr. Charles “Dave” Schonhut passed away on Friday, May 18, 2018. 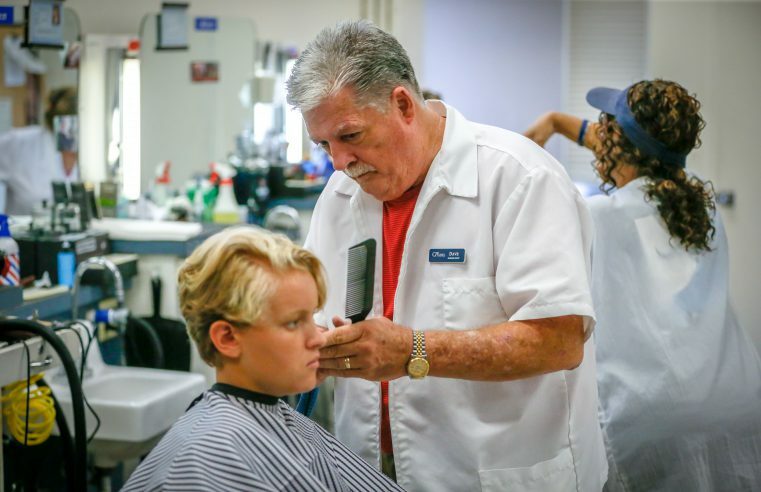 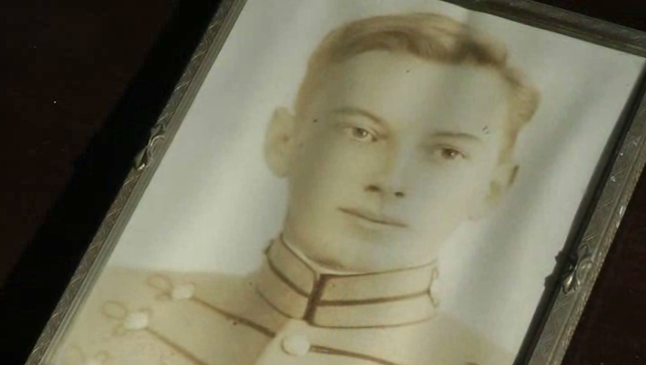 Schonhut joined The Citadel in September 1998 and served as the manager of The Citadel Barber Shop for 20 years. 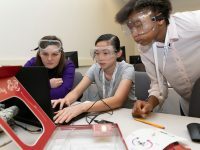 Students across South Carolina are celebrating their hard work and success after taking part in the state’s first-ever KidWind Challenge on Saturday, May 12. 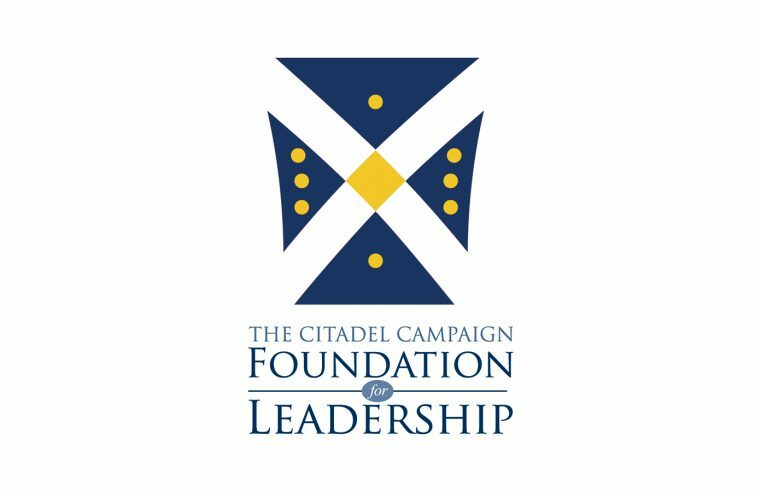 The Citadel Foundation has successfully completed the most ambitious fundraising effort in the college’s 175-year history. 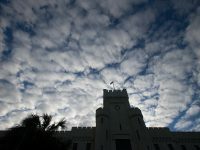 The Citadel Board of Visitors named Lt. Gen. John B. Sams, Jr., USAF (Ret.) 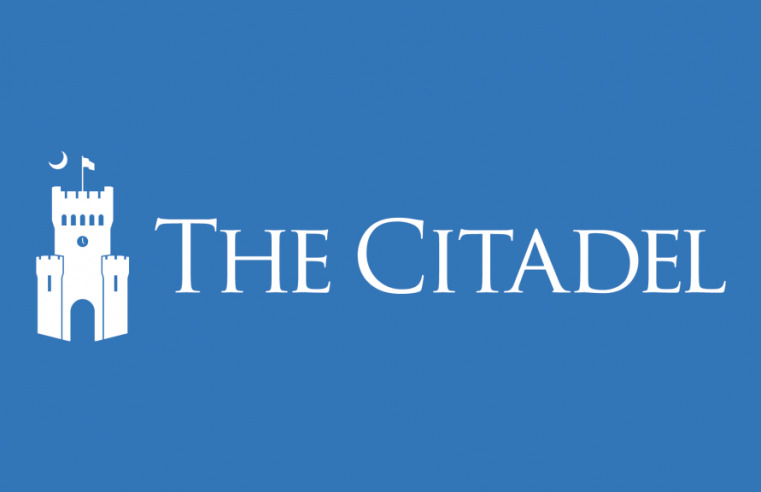 as interim president effective upon the June 30 retirement of current president Lt. Gen. John W. Rosa. 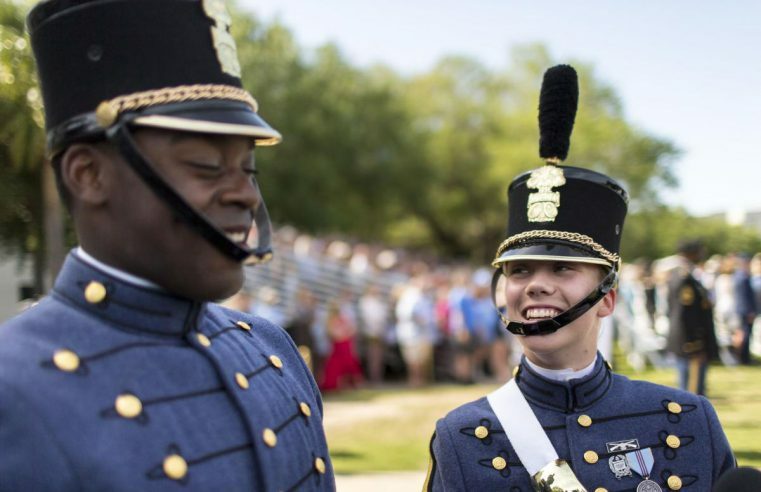 With the passing of a ceremonial sword on Friday, Sarah Zorn made history. 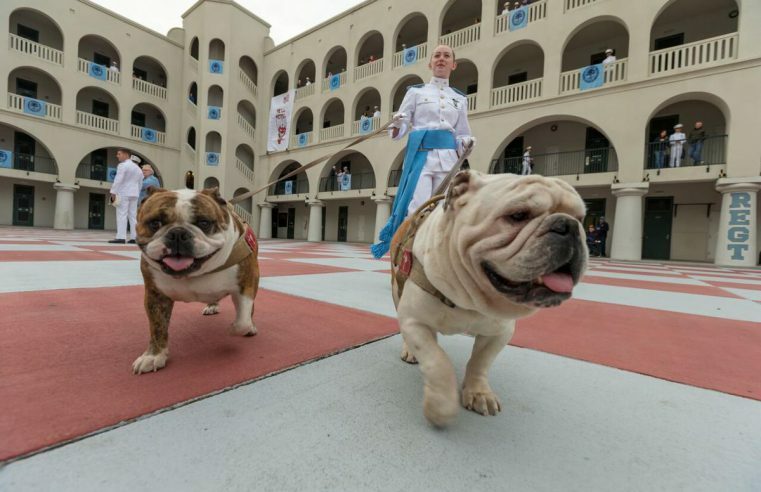 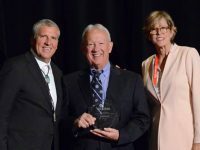 Retired Marines Colonel, Citadel alumnus to speak at baccalaureate service, Long Gray Line parade, commencement, and more! 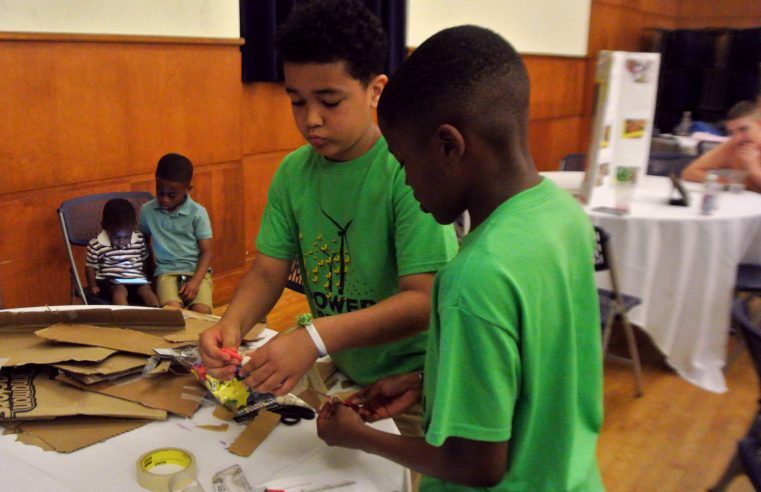 Compressing summer workweeks, reducing food waste and composting, researching pollutants, repurposing and restocking plants for decor, and more!